The right self storage unit for you should fit your needs and your budget. 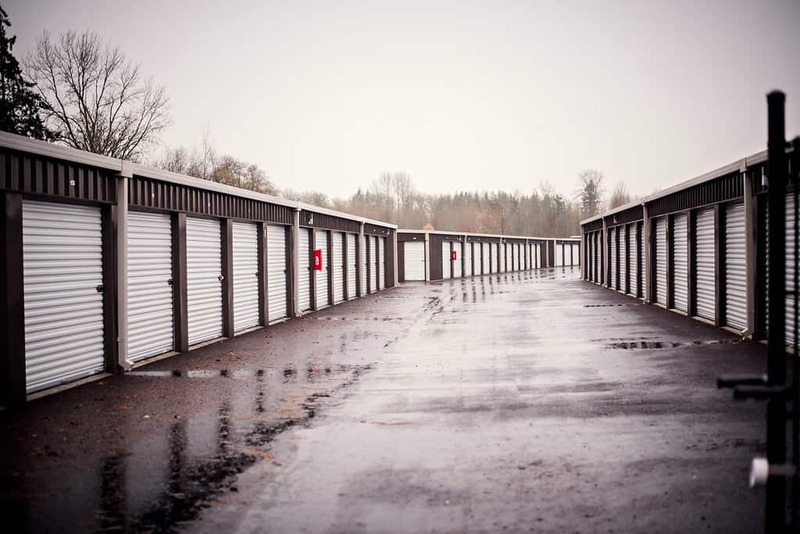 Ridgefield Mini Storage takes the hassle out of leasing a storage unit. Roll-up doors and drive-up access to help you to move-in swiftly. All of our units are on the ground level, with no elevators or stairs to climb. Your back and legs will thank you when you store with us! Easily manage your storage with our secure, online, bill pay and auto-pay options. Move into your unit when it’s most convenient for you with our ClickandStor® 24/7 Online Rentals! We always have your safety and that of your belongings in mind. Our aisles and buildings are well-lit so you can access your unit anytime. Cylinder and disc locks are used on our self storage units, or you can bring your own padlock if you choose to. Our state-of-the-art facility has excellent security features, such as electronic gate with an access code and recorded, video surveillance, to protect your valuables at all times. We protect your storage on the outside, but making sure your items are safe on the inside is just as important. Tenant insurance and packing supplies are available for purchase at our storage facility for complete peace of mind. Stop by our facility to find the perfect mini storage today! Two Move In Specials To Choose From: One Month FREE plus FREE Moving Truck or 1/2 Off Your First 3 Months. Daily: 5:00 a.m. – 10:00 p.m.